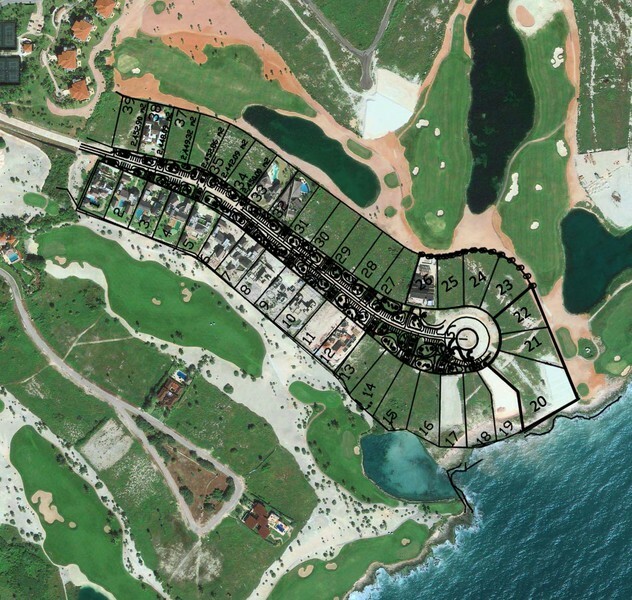 Great Deal for this fantastic lot in the gated community of Punta Cayuco. 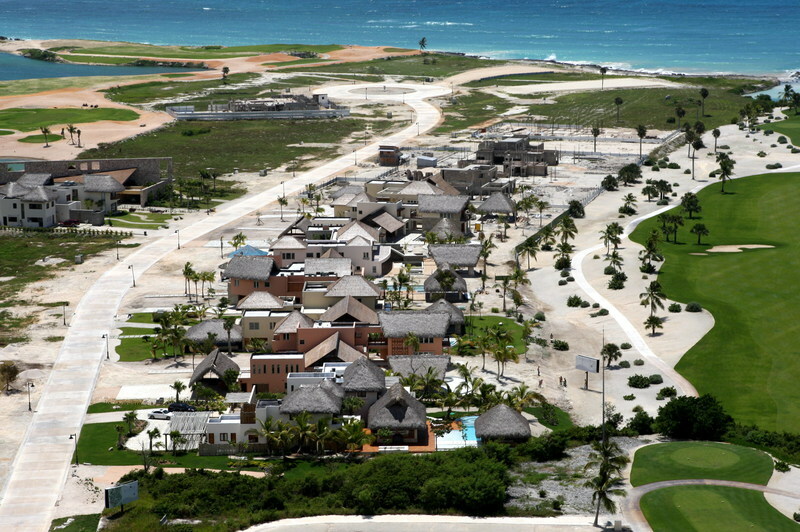 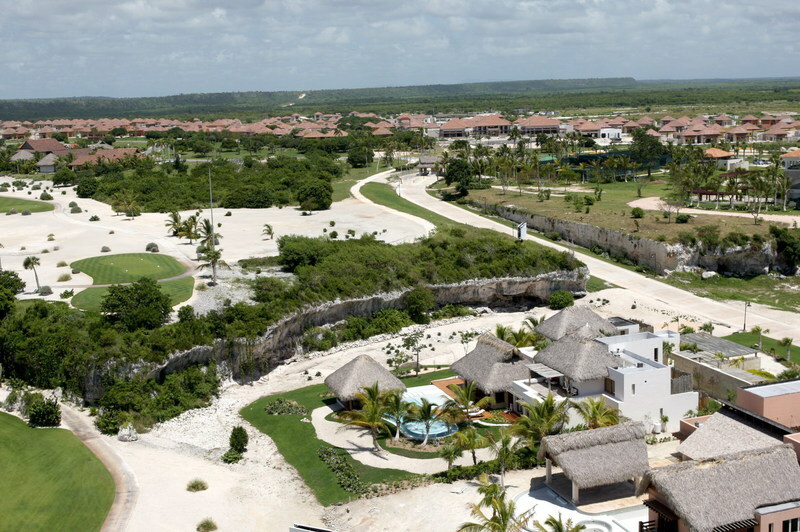 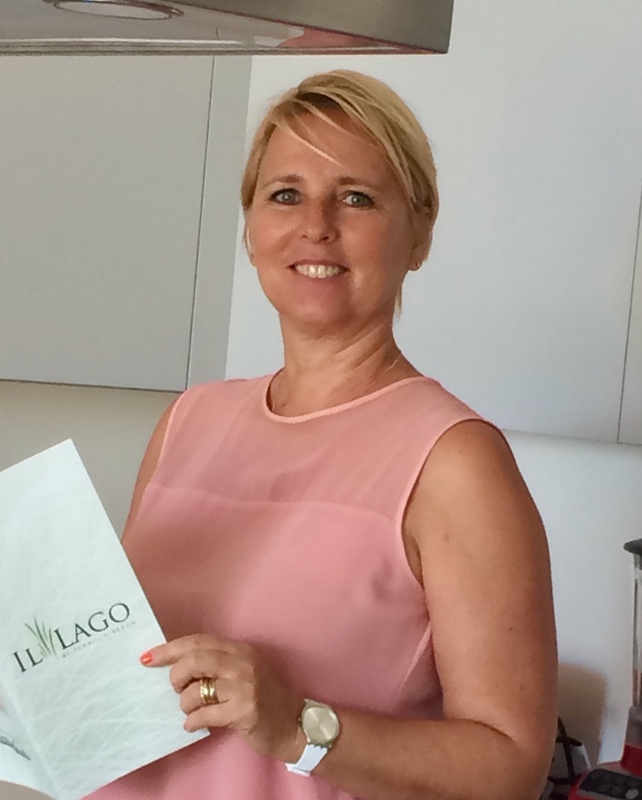 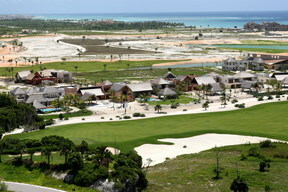 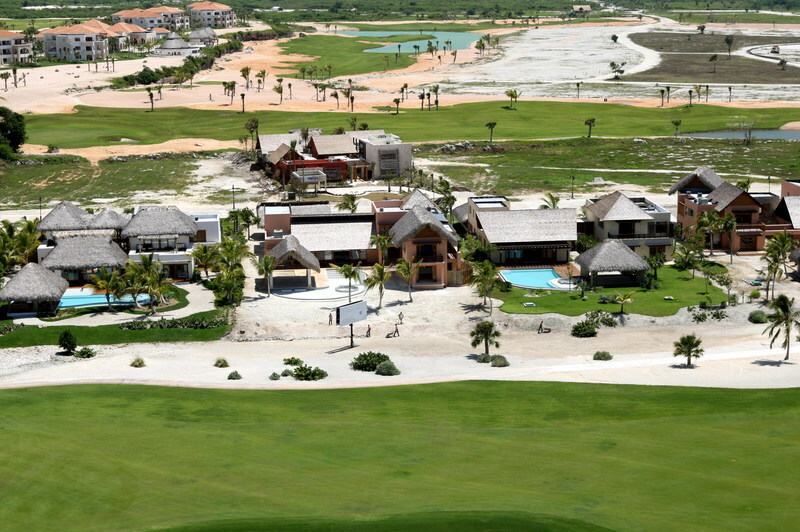 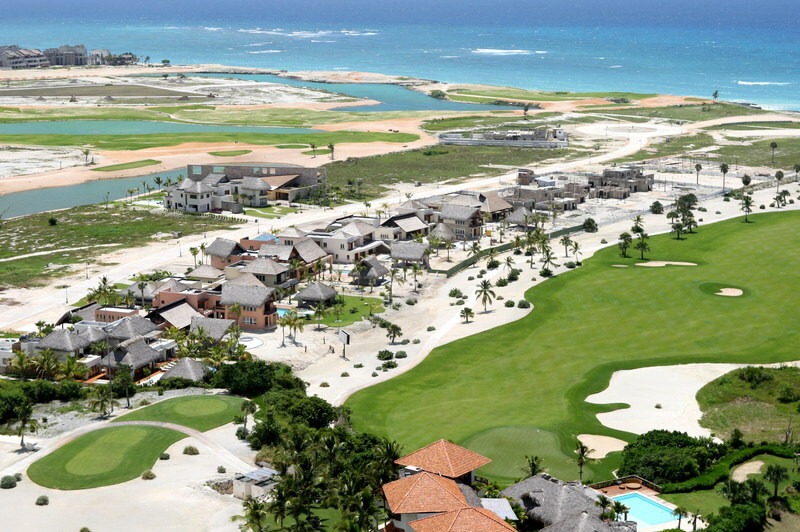 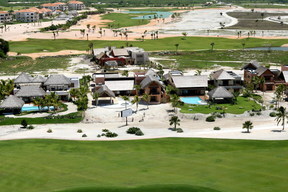 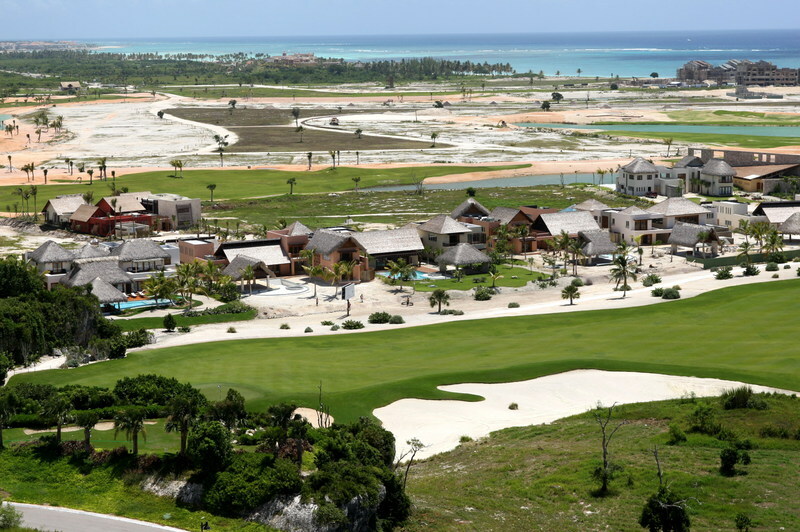 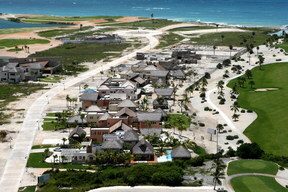 Viewing the Las Iguanas Golf Course (under construction) and connected to the Punta Espada Golf and the Caribbean ocean. 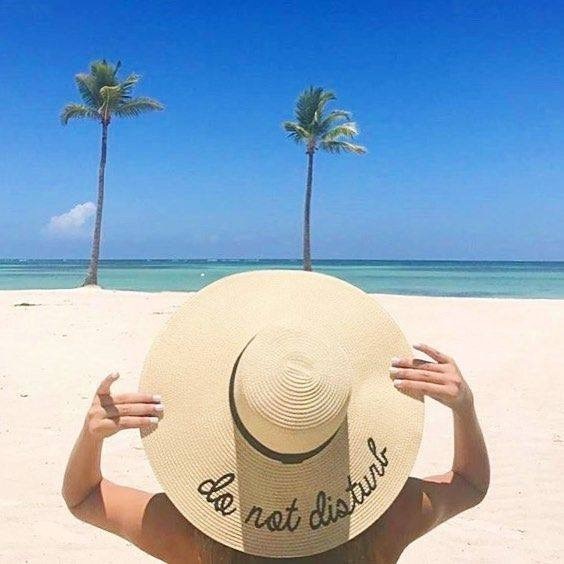 Making this an unique community for exclusive, private living.